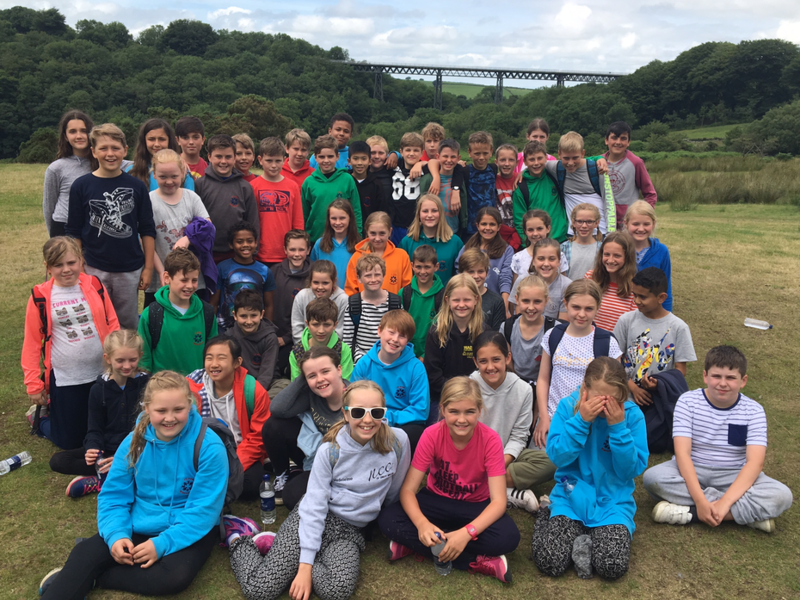 After a good night's sleep and a massive breakfast, we cycled from Okehampton Youth Hostel through stunning Devon countryside to Meldon Quarry for some wet and scrabbly gorge scrambling up the Red Aven brook and some serious rock climbing. Excellent team work skills were on display along with masses of courage! This afternoon we are cycling back to base and then this evening we will be visiting the Dartmoor Museum. The weather has been dry - we've even seen the sun. Looking forward to a day of lake activity tomorrow.